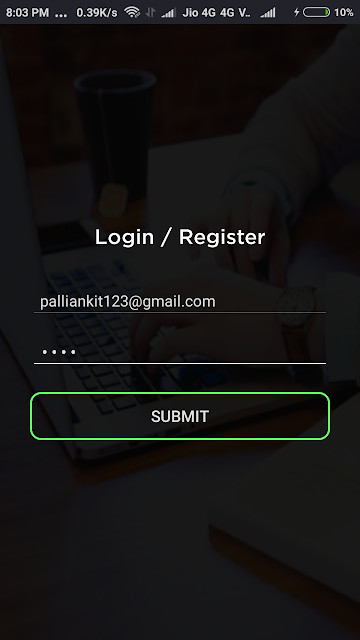 Home Android android signup form anroid how to create beautiful login form in android login form in android secure login forn signup form in android startup login form in android How to Make Attractive and beautiful Login / SignUp Form in Android withing few minutes Quick and fast ? Login Page is first impression of your app. Making it more beautiful and responsive is master key to success of your app. The Buttons you use must be extra ordinary and responsive. The alignment of each object on page matters a lot. When it comes to login page its always good to avoid App Toolbar on top. Hiding Toolbar will bring a good effect of standard app. Because every beautiful and standard App Design follow this step. When it comes to background image of your login page always darken or blur the background image to make TextBox and Buttons more visible to user. Quick and fast Guide on Beautiful Login Form in Android. 3. 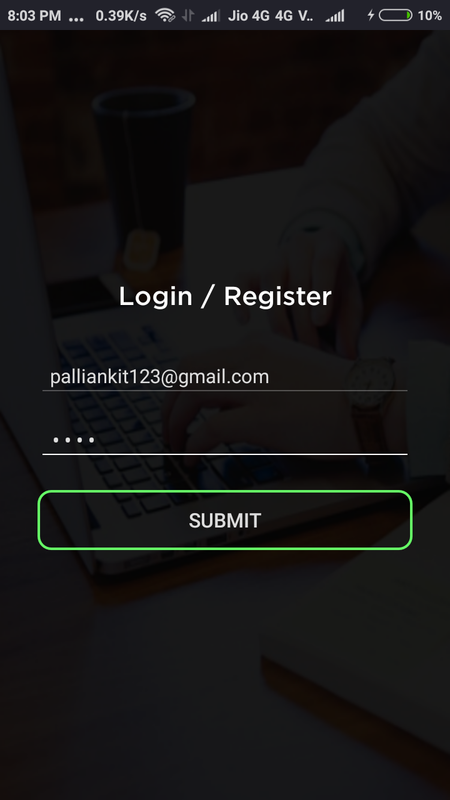 Learn Design basics of Login Form and Design beautiful login form. In order to hide Actionbar or Toolbar in Android you need to define some styles into AndroidManifest.xml file, these attribute will hide Actionbar for your Activity. Font of our app plays an very important role when it comes to GUI of Android App. To make it beautiful we need tto use CustomTextView. Normal Android TextView does not have good font or does not have standard font. Here in this section i will tell you how to create your own TextView with your own font style you wish. Attributes file provides stylebles required for your CustomTextView. Now Paste Downloaded Gothic Font Style into Assets Folder. Ya hoo! We have done with our CustomTextView Setup now we need to use it into our project. Dont worry about errors we will solve it in further steps. Normal Android button is not that attractive and its just a basic button. So to make it more beautiful we can apply background to Button and behavior of your button will change and look more beautiful. Once you have done you will find the desired beautiful Login form. If you like post, Please Share and Comment. This is really a great tutorial on how to create custom TextView and beautiful login form.